Let’s get on with today’s blog post on my favorite face moisturizer.. It is with great love that I talk about my favorite moisturizer of all time… It’s the Embryolisse Lait-creme concentre! It is considered a nourishing moisturizer that suits all skin types.. It was first created in 1950 by a dermatologist in a hospital in Paris, France.. It was instantly taken up by the medical profession and today has millions of devotees.. It is based on the philosphy of providing the skin with its essential requirements.. It is a great blend of natural ingredients (vitamins A,D,E,B, essential amino acids & fatty acids, shea butter, beeswax, aloe vera and soy proteins) and dermatologically active ingredients such as collagen and hyaluronic acid.. All these together act like a nourishing sap, saturating the skin with water and leaving it healthy, soft and toned.. It accelerates skin renewal and skin is visibly smoother and re-pulped.. It claims to make even the driest, most sensitive skin feel well and truly pampered.. !! It has been dermalogically tested to minimize the likelihood of allergy.. It truly sinks into the skin each time I use it.. I use only about a dime size for my entire face and neck.. I gently massage it in and wait 5-10mins for it to soak into my skin before I add sunscreen.. the texture is not thick.. It’s almost of a lotion consistency once it gets warmed up on your fingers.. It literally melts into your skin.. however, start with a small amount.. I see a lot of people use too much and complain that it gets greasy.. Trust me, if I can use it with my oily-combination skin, most people can! 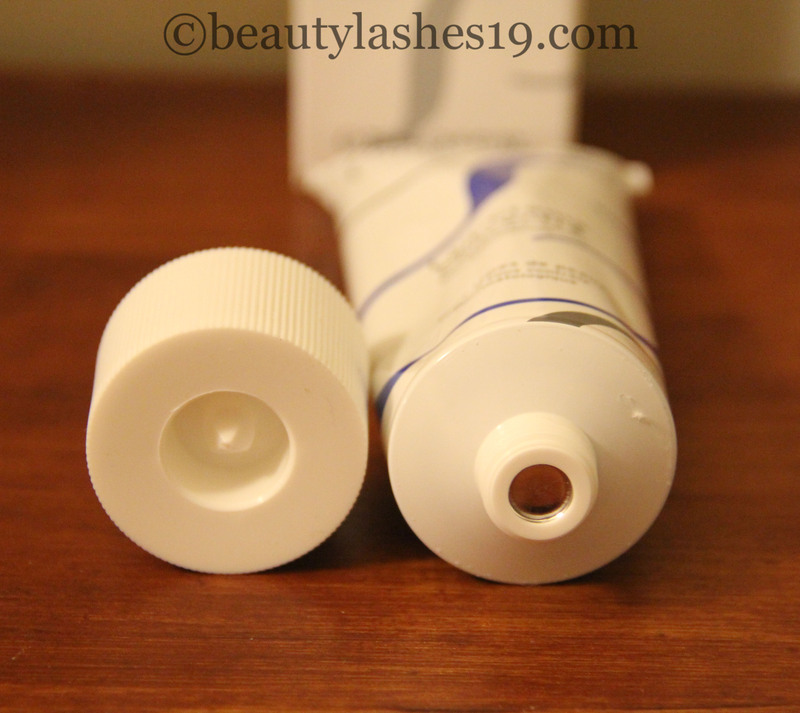 It’s just a matter of using a small amount at a time.. A tiny amount goes a long way… One tube lasted me for a little over a year (granted I don’t use it in the warmer months)! A tiny amount to my clean hands.. Results in healthy, glowing skin… the product gets absorbed into the skin in a few mins.. I love it as a moisturizer for my normal-combination-oily skin! Yes, my skin changes quite a bit from spring to summer to Fall to winter.. In the Fall & winter, my skin is normal on my cheeks and dry around my mouth, tips of nose and sometimes, beginning of forehead.. I use this moisturizer every time my skin needed added moisture, which is every day in Fall and winter… As warmer weather approaches, I switch it for my Embryolisse Emulsion hydra-mat version which is more geared at controlling and absorbing excess oil.. It costs $16 for 1 oz of product and $28 for 2.6 oz of product.. I don’t detect any particular scent to it.. It can be used on all ages and all skin types, on women, children, babies and on men post shaving! It is also meant to be used as a cleanser, a primer, makeup remover, as a beauty mask (in a thick layer) or as an after-sun care product..
Disclaimer: Part of this information is from the product brochure..